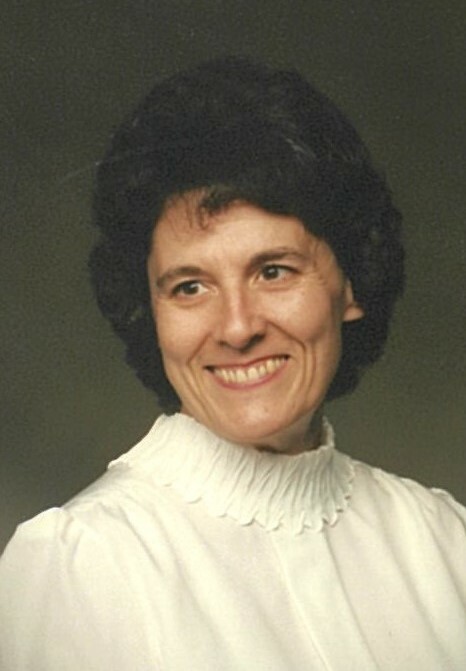 Annetta (Henman) Davenport, 79, of Bellevue passed away Friday, March 29, 2019 at her home. She was born in Bellefontaine, Ohio the daughter of William J. and Miriam A. (Ashcraft) Henman. Annetta taught for Bellevue City Schools until retiring in 2004. She married Thomas Davenport on June 22, 1962 at the Bethel Baptist Church, New Carlisle, Ohio; He survives along with their, son, Mark (Terri) Davenport of Sylvania, Ohio; two daughters, Deborah (Duane) Hay of Bellevue and Brenda (Chris) Lilly of Orofino, ID; Grandchildren: Austin Davenport, Caleb Davenport, Nathan Davenport, Joshua Davenport, Savannah (John) Taylor, Luke (Beth) Hay, Derek Hay, Dinah Hay, Quinton (Kaitlin) Davenport, Maddy Lilly, Gabby Lilly, and Emmett Lilly; brother, Don (Janet) Henman; sister, Bernice (Terry) Morgan; brother-in-law, Don Davis; and sister-in-law, Melinda Henman Peterson. Annetta is preceded in death by her parents; sister, Janet Davis; brother, Joe Henman, and grandson, Gabriel William Hay. Friends will be received on Monday, April 1, 2019 from 4-7 p.m. at Foos & Foos Funeral Service, 151 Yorkshire Place, Bellevue, Ohio where a funeral service will begin on Tuesday at 10:30 a.m. Burial will follow at Bellevue Cemetery.